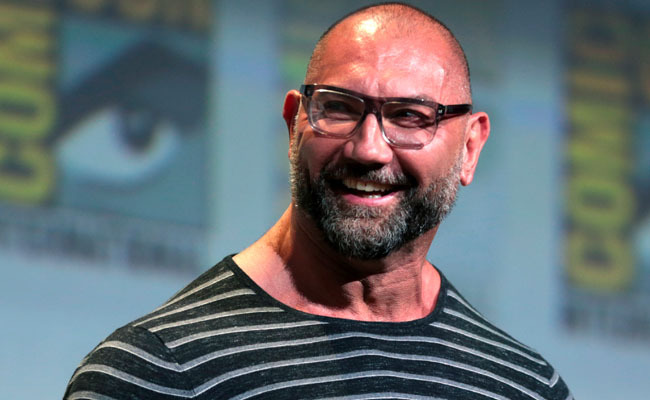 Batista Teasing a Return to WWE? Batista recently commented on a Twitter post from WWE. The post featured The Animal’s biggest accomplishments as a main event Superstar in the company. While Batista didn’t declare himself for The Royal Rumble, his comment did suggest a possible return to WWE. This is not the first time that Batista has teased such a return, but the former world champion has yet to make his comeback. Many WWE fans believed that Batista could potentially face his old rival Triple H at WrestleMania 35. It indeed seemed like a logical move, especially since Batista arguably did his best business in the ring against The Game. Triple H was Batista’s mentor after all and the current WWE Executive Vice President doesn’t seem to have an opponent waiting in the wings. But when Triple H suffered a torn pectoral muscle at Crown Jewel in 2018, any talk of WrestleMania seemed to die down. As of now, it’s unknown if Hunter could physically be ready for Mania. The fact that Batista typically has a full schedule thanks to his Hollywood career means he may not have a lot of time to commit to WWE. It could very well be that something is in the works but if so, WWE has yet to officially announce anything for The Animal or The Game at WrestleMania.